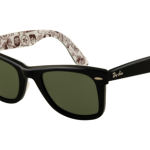 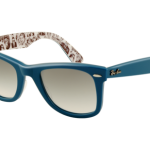 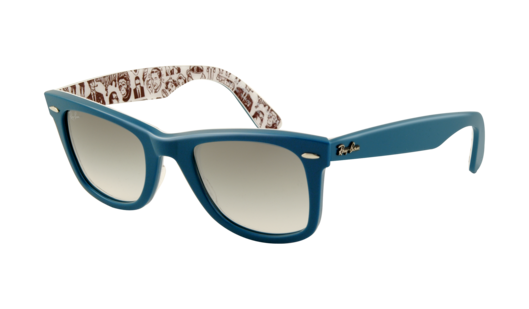 Ray-Ban has released a new collection entitled Rare Prints featuring multiple artists collaborating with the traditional wayfarer and making it their own. 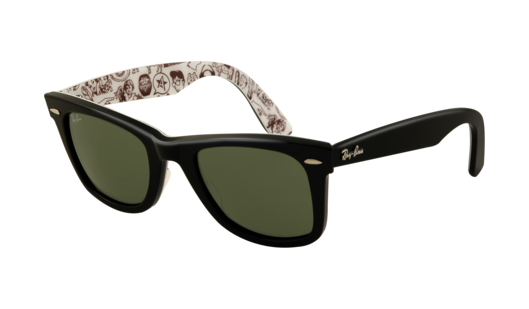 Our favorite has to be the comic wayfarer, featuring multiple comic characters around the frame and the arms. 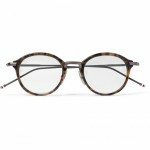 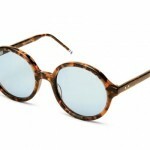 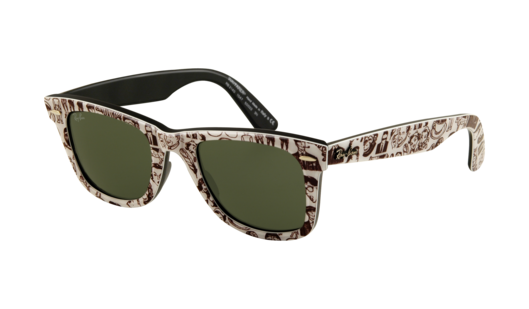 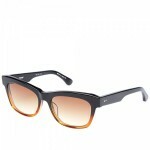 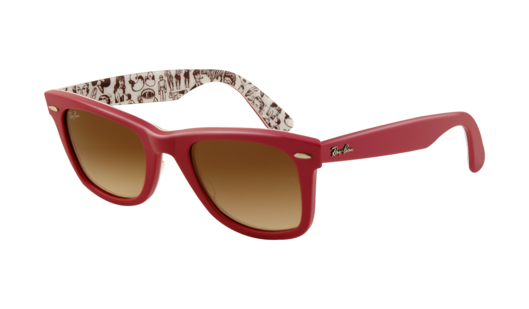 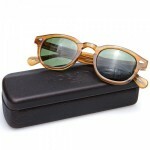 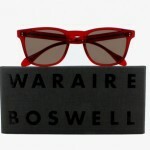 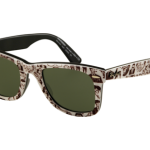 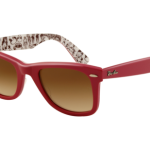 Available in a wide variety of colors, pick up your favorite Rare Prints wayfarer online now.